Otolaryngology is the study of ear, nose, and throat conditions or ENT. 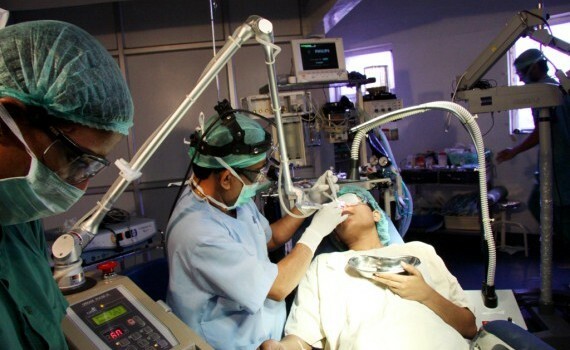 It is also referred to as Otolaryngology-Head and Neck Surgery or Otorhinolaryngology. Physicians specializing in otolaryngology are called otolaryngologists or by the nickname “ENTs” or “ENT doctors” and often treat children with persistent ear, nose, and throat conditions to include surgery. Adult patients often seek treatment from an otolaryngologist for sinus infections, age-related hearing loss, and cancers of these regions.